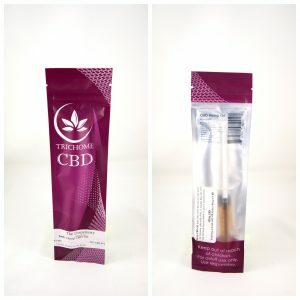 Effective For: Arthritis, Lack of Appetite, Nausea, Seizures, Pain from Cancer, Anxiety. Related Products: Miss. 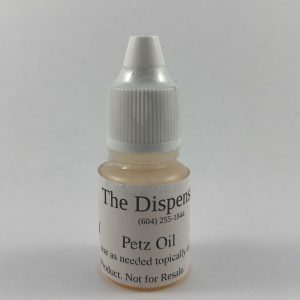 Cinnamon’s PB and Bacon Treats, CBD Oil, CBD Tinctures, and Petz Oil. 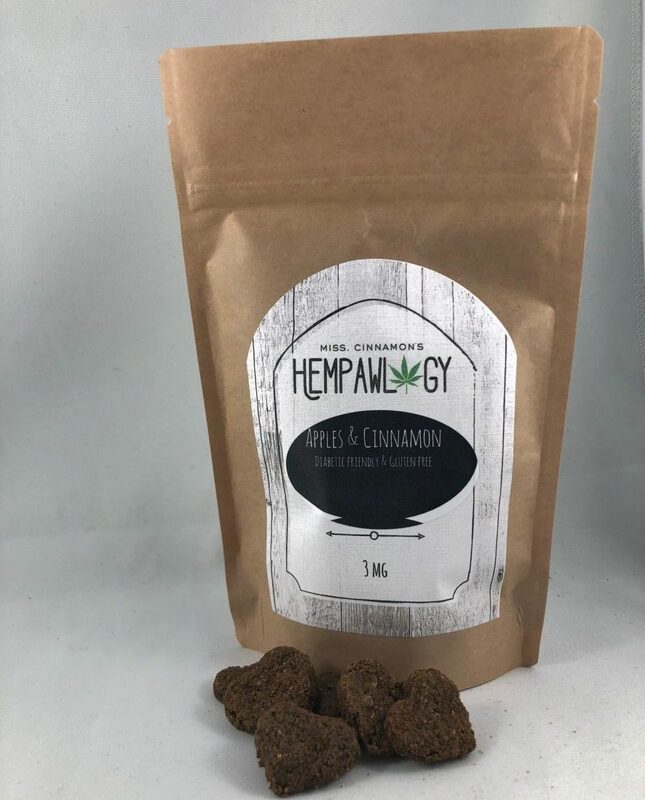 Product Details: Hempawlogy uses pure Canadian hemp flour and all ingredients are organic and locally sourced. Our apple and cinnamon treats are diabetic friendly and gluten free. Cinnamon is a great addition to your dog’s diet to help alleviate Arthritis, and improve your pet’s heart health. Made with love!